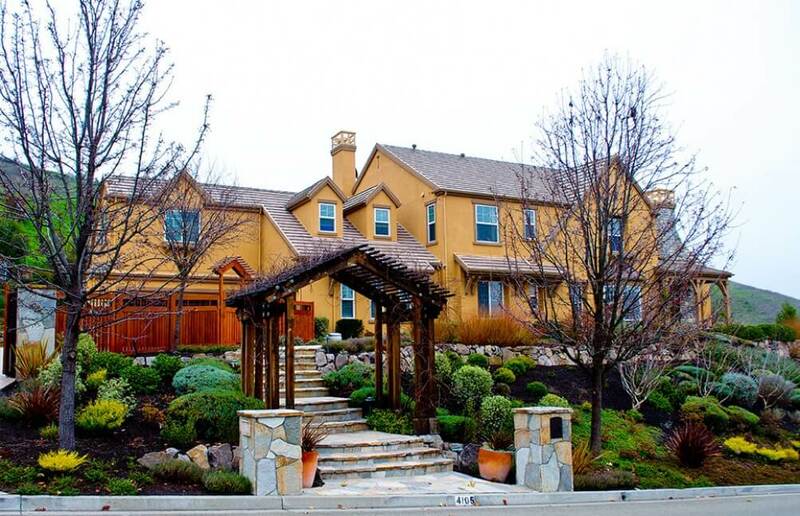 Moraga Design Build Home Remodeling Services | Gayler Design Build Inc. Dependable communication and personal attention are what make Gayler Design Build so special, and our five-year written warranty means we stand behind our work and our word. Our hands-on approach puts client relations at the forefront of our business, and we go to great lengths to cultivate and deliver an incredible customer experience for homeowners in Moraga and the surrounding communities. The town of Moraga is nestled in the beautiful hillsides of the East Bay between the City of Orinda and the City of Lafayette. Moraga is in a valley, surrounded by rolling hills and large sections of the Lafayette-Moraga Regional Trail pass through the town. With a mild Mediterranean climate, beautiful open spaces and highly rated schools including Saint Mary’s College, Moraga is a wonderful place to call home. Do you live in an older home? 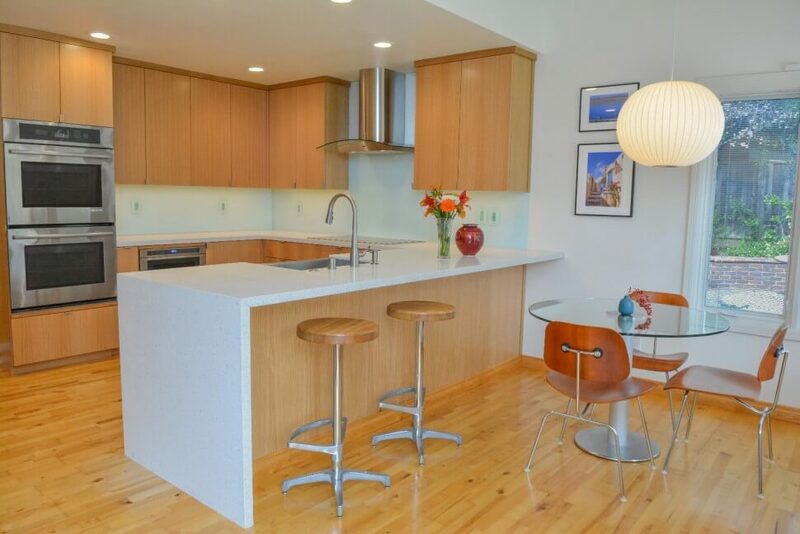 Do you love your location but not your home’s dated appearance and lack of functionality? Then you may want to consider a whole house remodel. While this endeavor may sound a bit overwhelming, our proven design-build process will guide you through every step of the way from initial design consultation to final walk through. Do you find that at every party or family gathering everyone always ends up in the kitchen? Kitchens are often considered the heart of the home and are usually where everyone wants to be! If your kitchen space is cramped, dated or no longer fits your needs then consider a kitchen remodel by Gayler Design Build. The average person visits the bathroom six times each day! 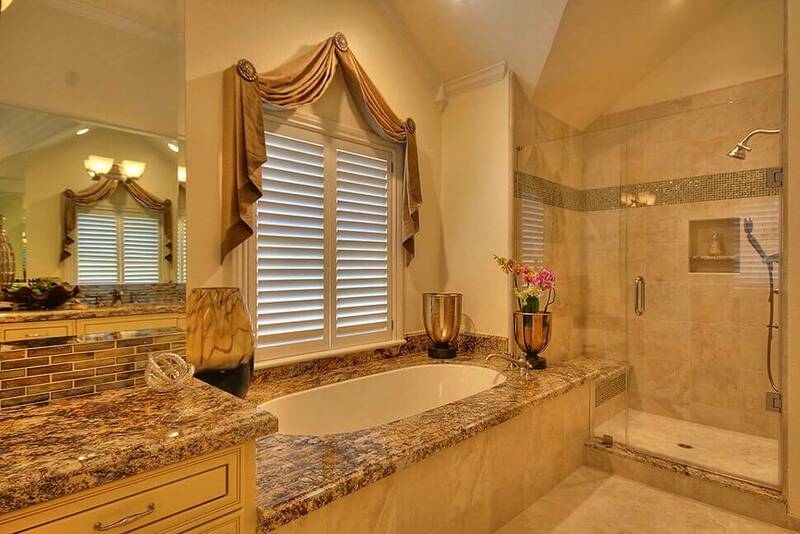 Turn it into one of the most comfortable and relaxing rooms in your home with a bathroom renovation. From a simple powder room update to a spa-inspired master bath, Gayler Design Build can bring your vision to life. No matter if you want to expand your kitchen, repurpose an existing room, add a bedroom or attach a new garage, Gayler Design Build is an expert in designing and building home additions that look like it was originally part of your home. 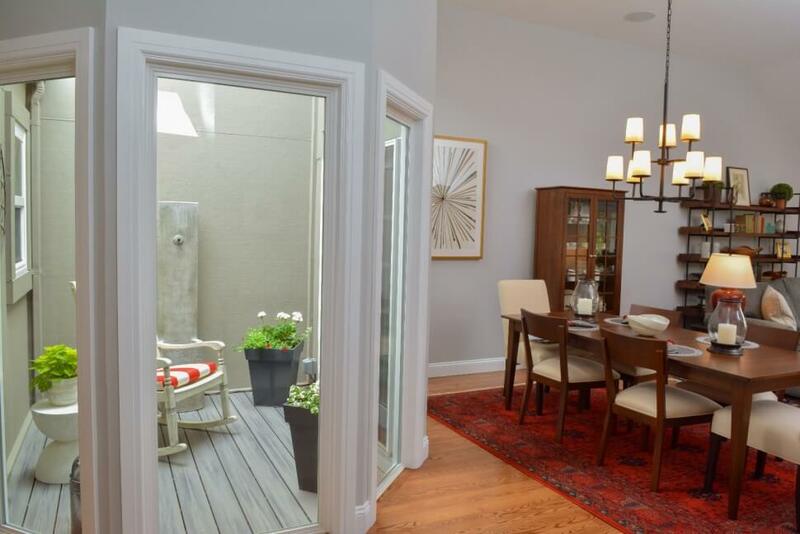 Moraga’s Mediterranean climate lends itself perfectly to outdoor entertaining. Let Gayler Design Build turn your backyard into the perfect outdoor living space for your family and friends. As the society, the economy, living habits, and environmental awareness change the way we live, accessory dwelling units (ADUs) are making a big comeback especially in California. If you’re interested in how an ADU can enhance your property, sign up for one of our free ADU seminars to learn all the ins and outs of building an ADU. 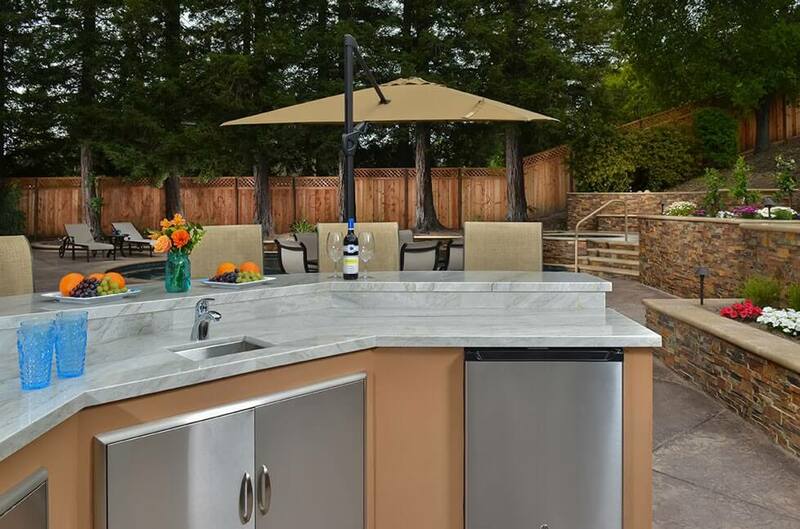 We are the remodeler of choice in Moraga due in large part to our superior efficiency, quality craftsmanship, dependable communication, and family-like, personalized attention. 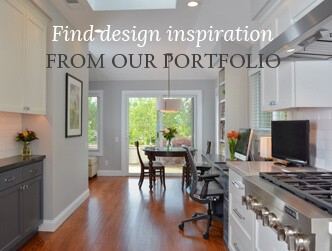 Make sure to visit our Design Portfolio to view more of our work. Or contact us to schedule a complimentary design consultation.